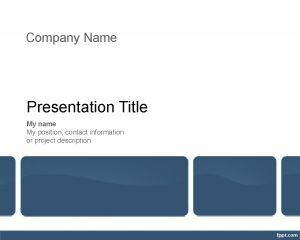 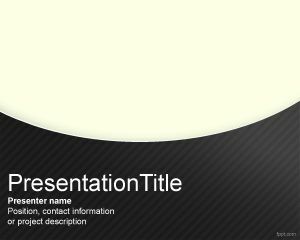 Construction Project Management Template is a free template for Power Point presentations that you can download to decorate your slides. 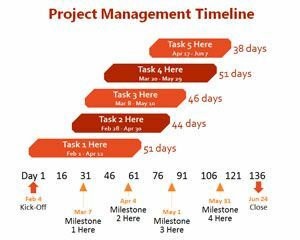 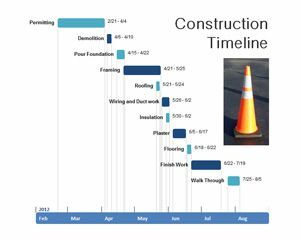 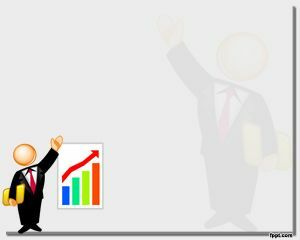 These construction Project Management Templates can be used by those who are looking for free construction project management template or backgrounds for PowerPoint presentations to be used in Microsoft PowerPoint or other presentation software. 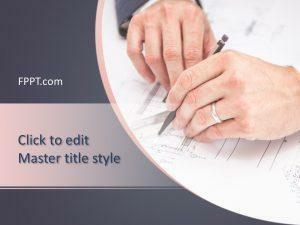 You can download this PPT template as a construction management contract template as well to be used in other third party project management software. 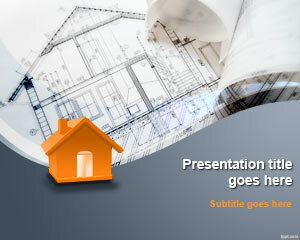 I plan to use pp presentation for my project update meetings every 2nd week.